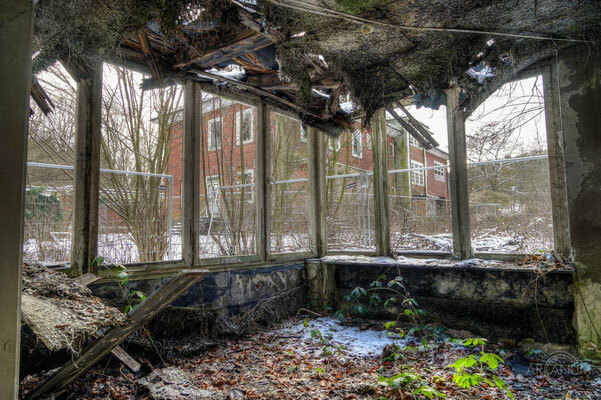 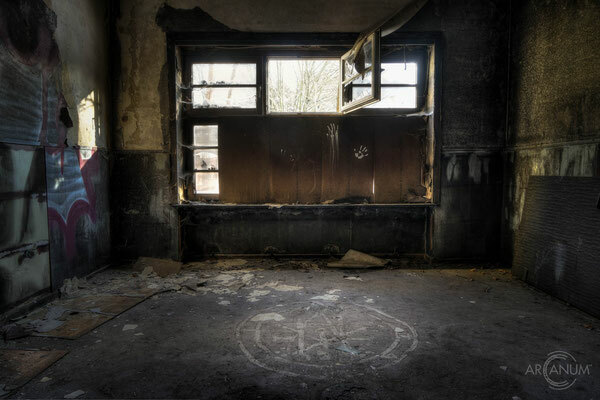 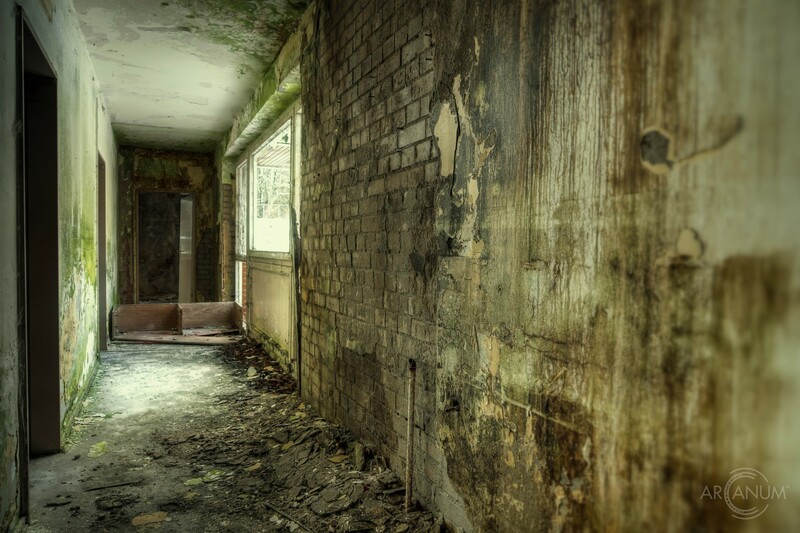 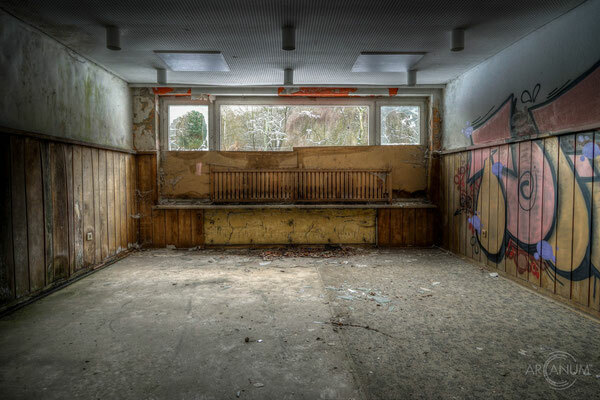 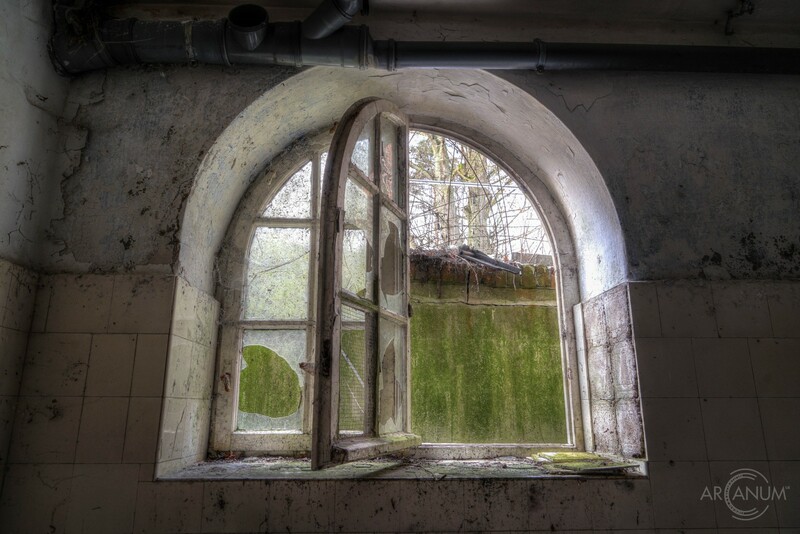 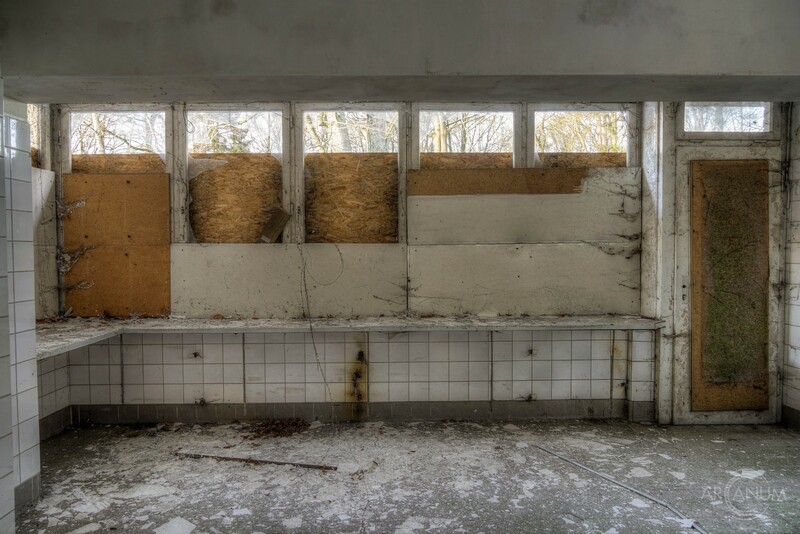 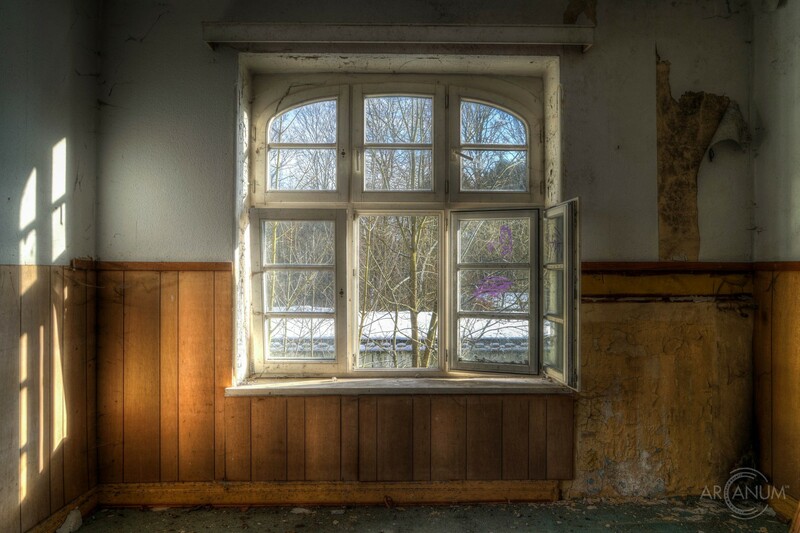 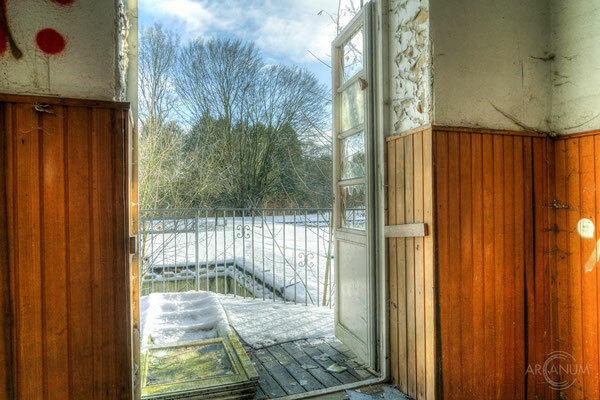 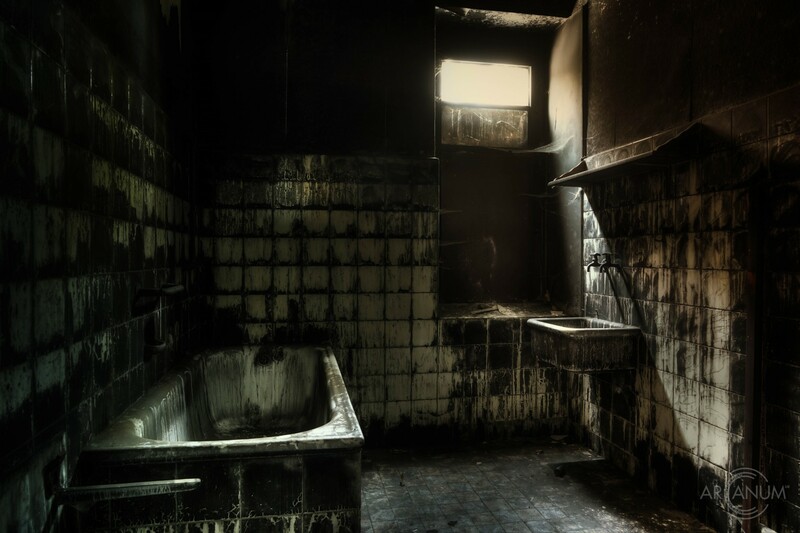 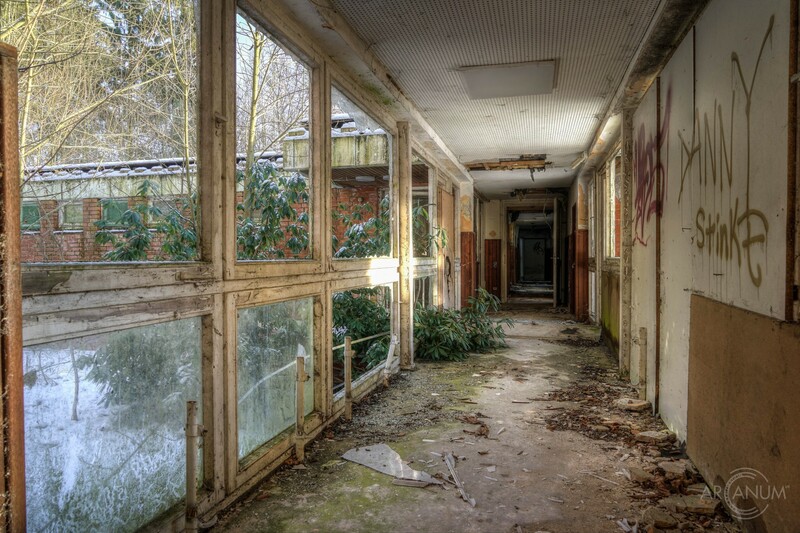 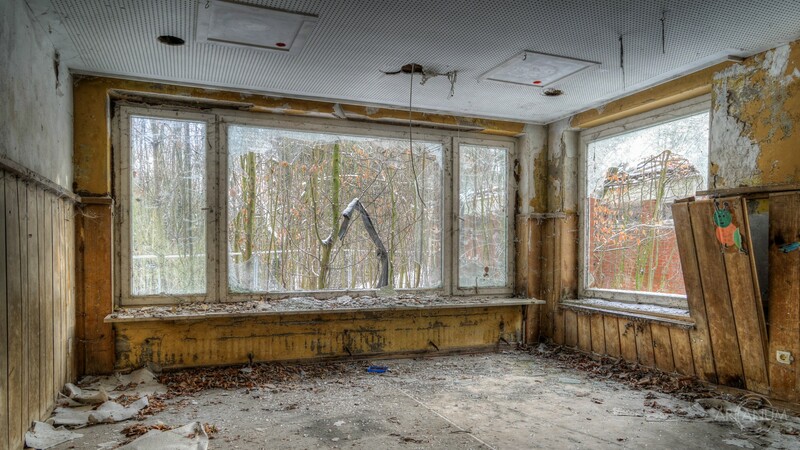 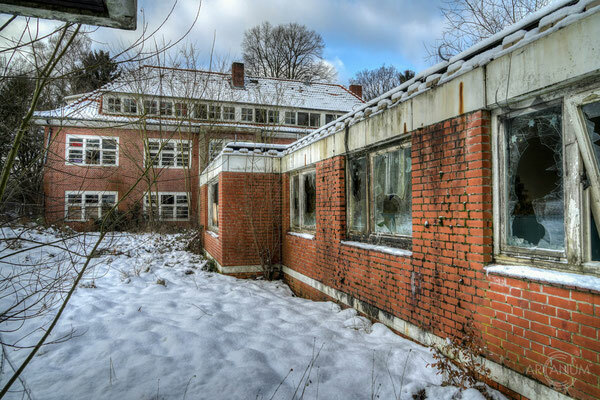 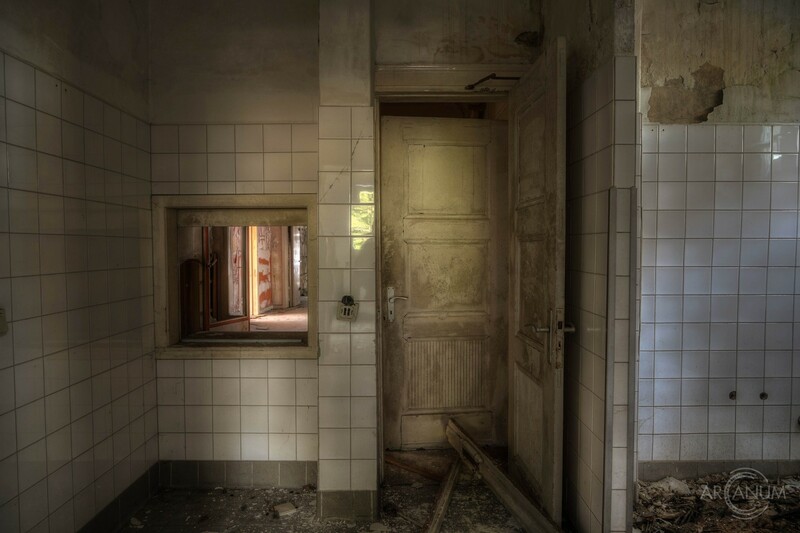 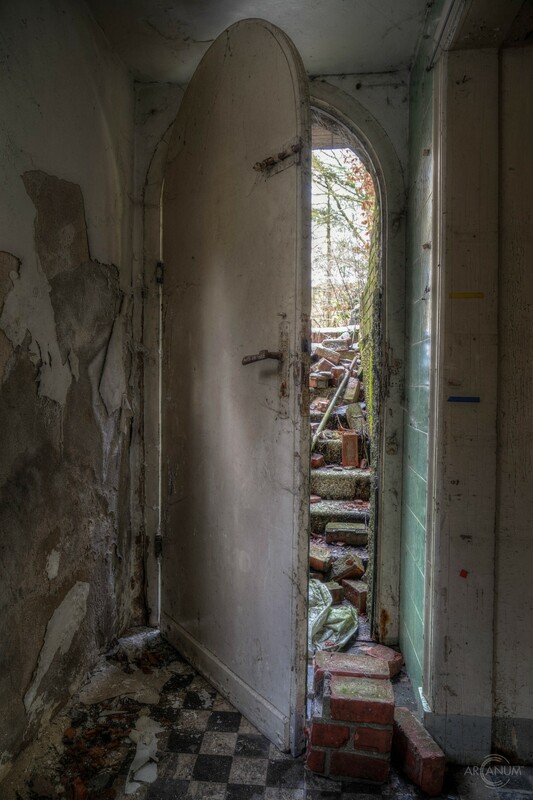 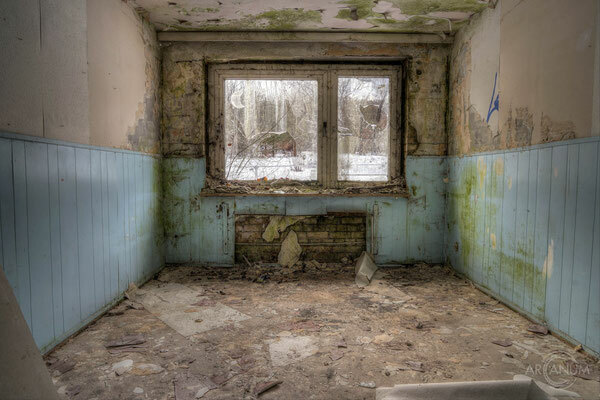 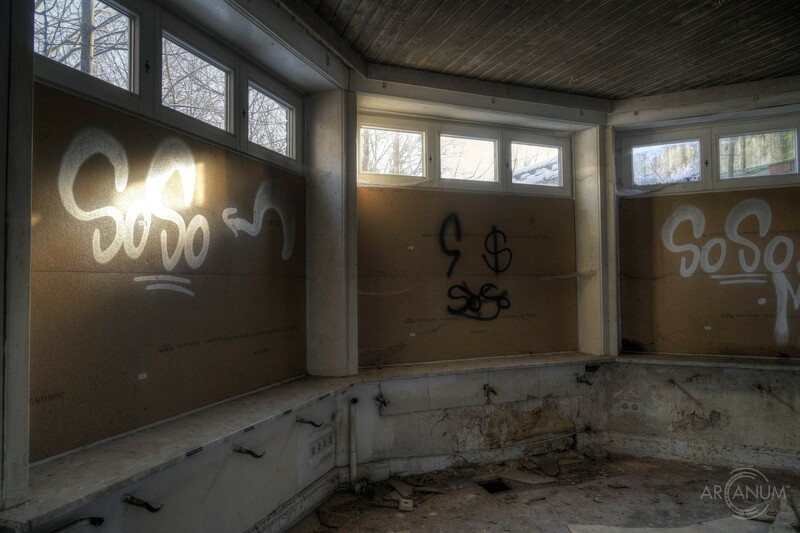 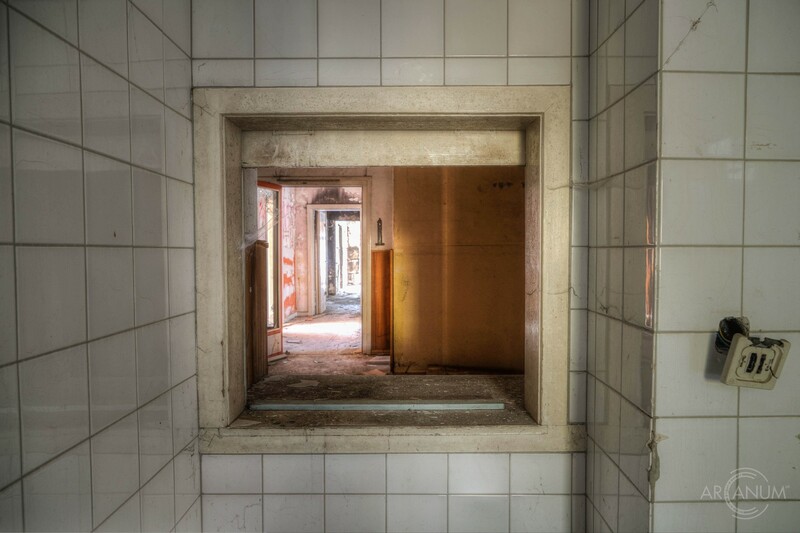 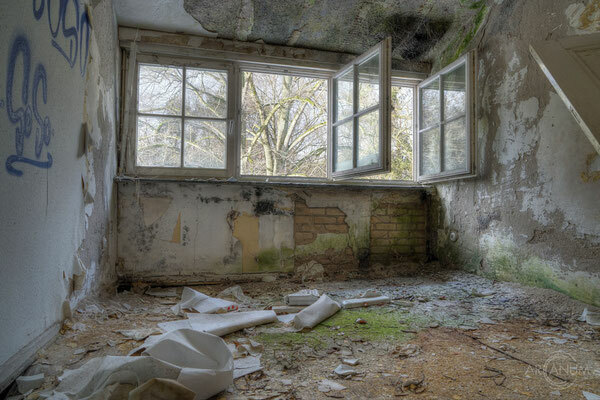 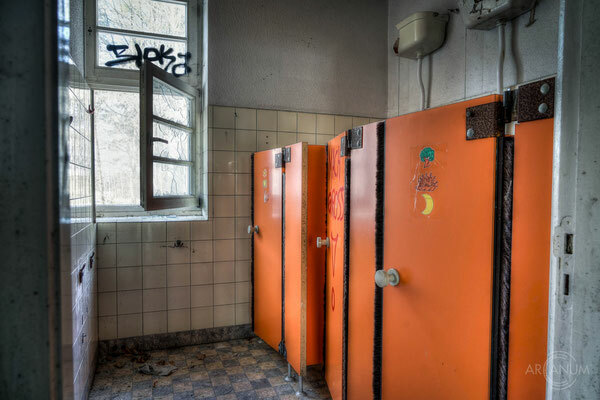 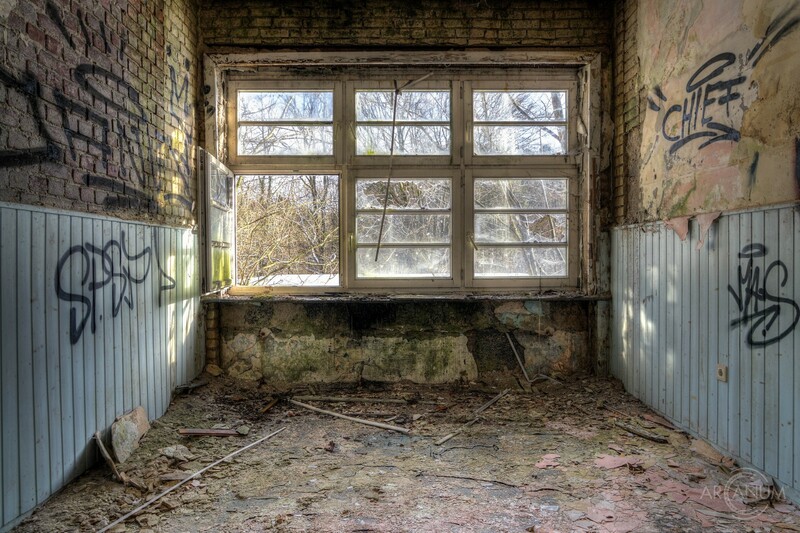 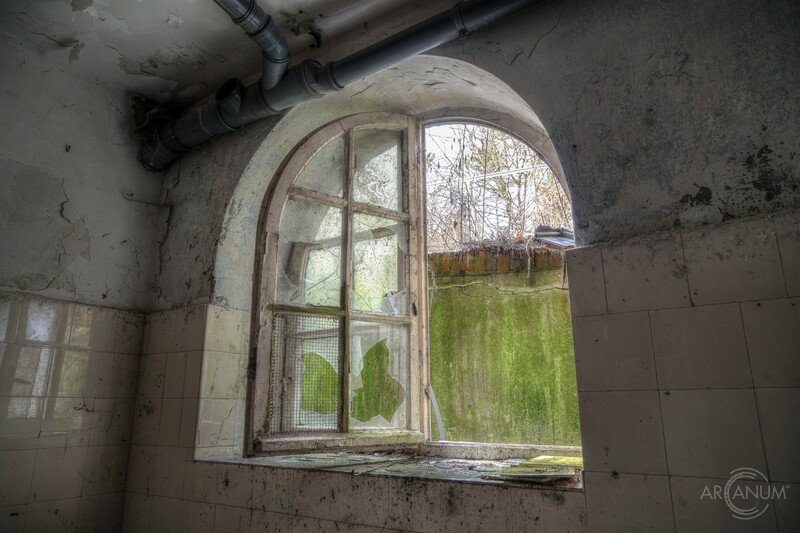 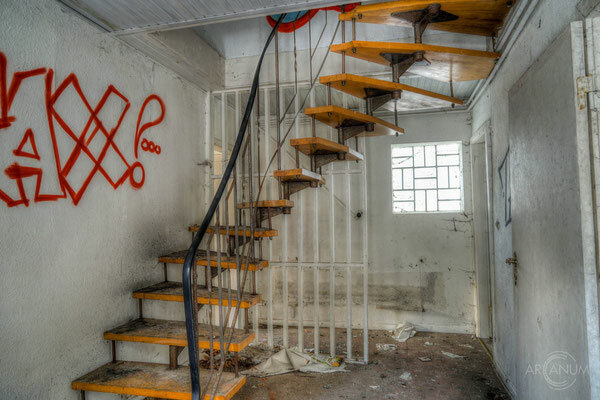 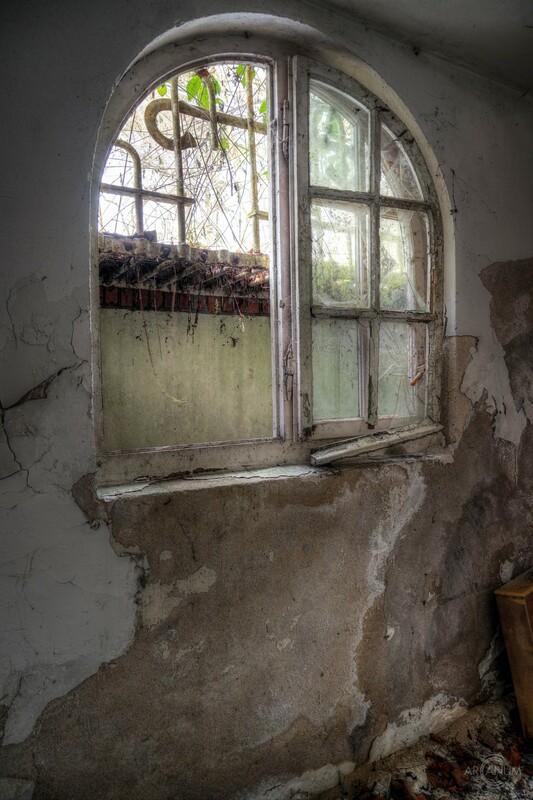 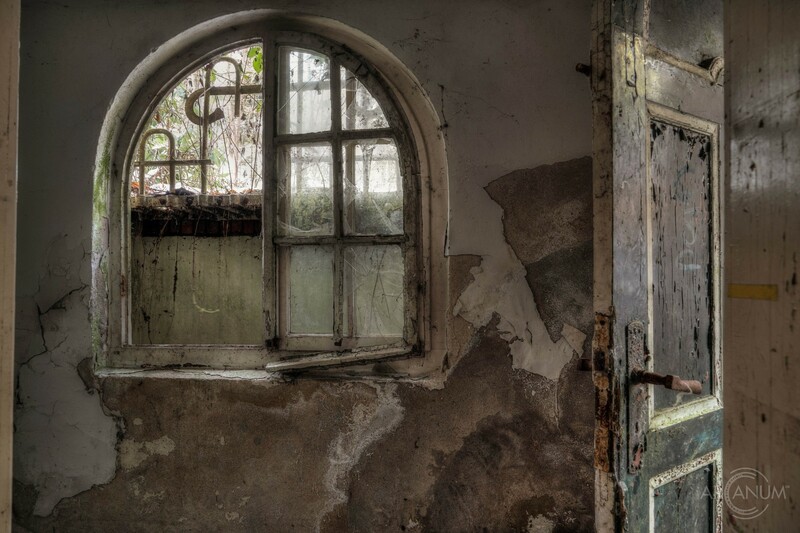 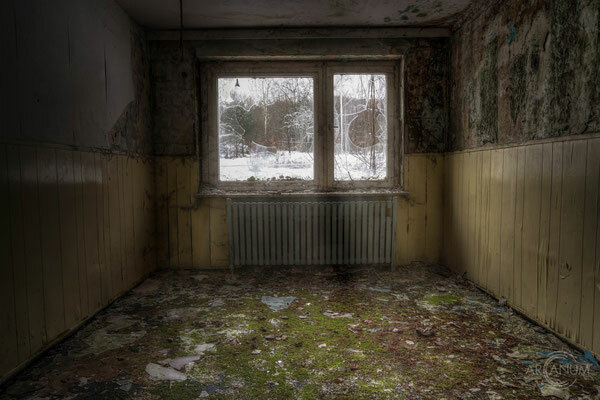 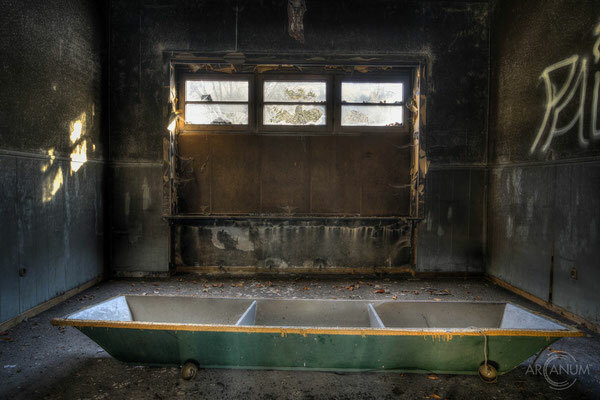 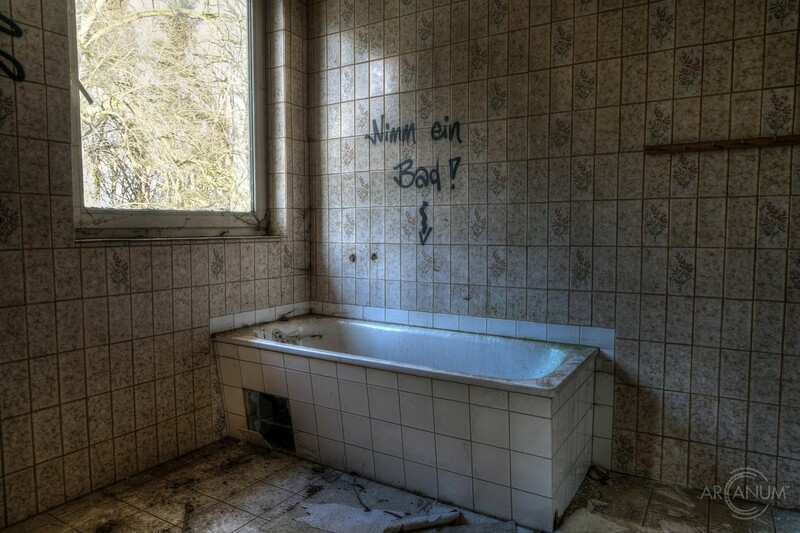 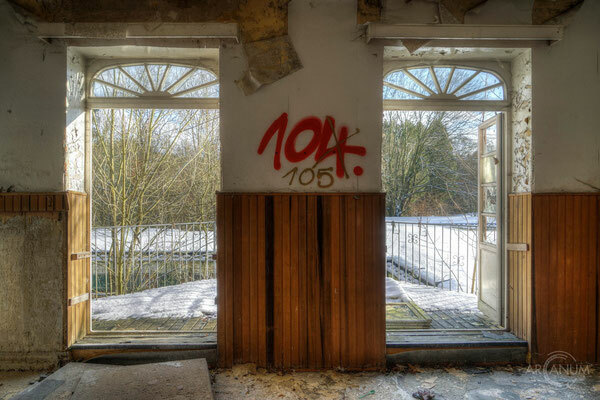 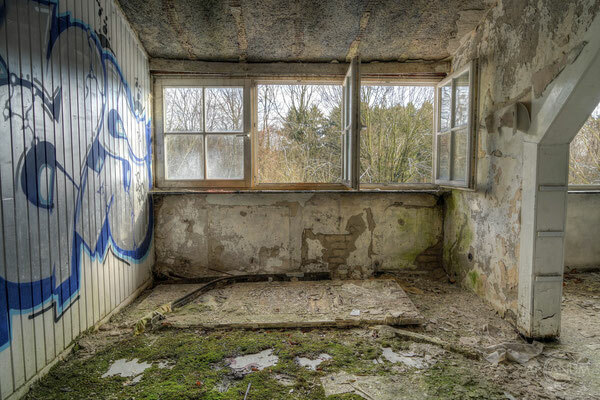 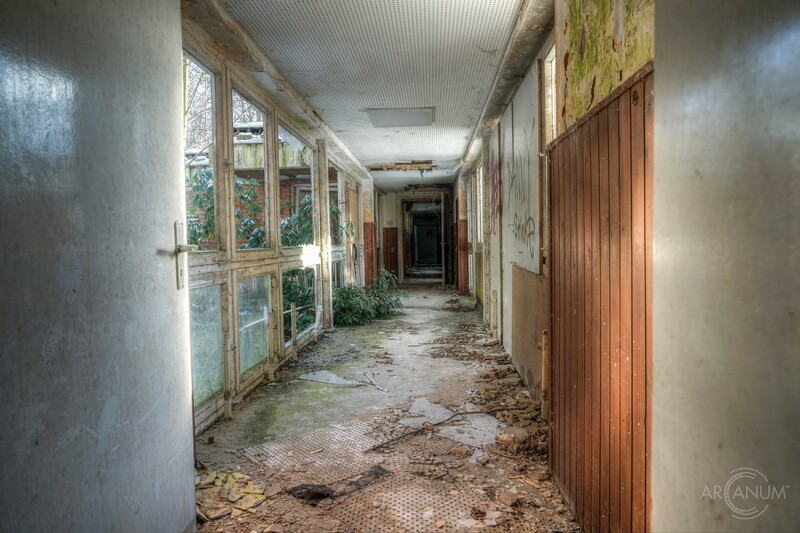 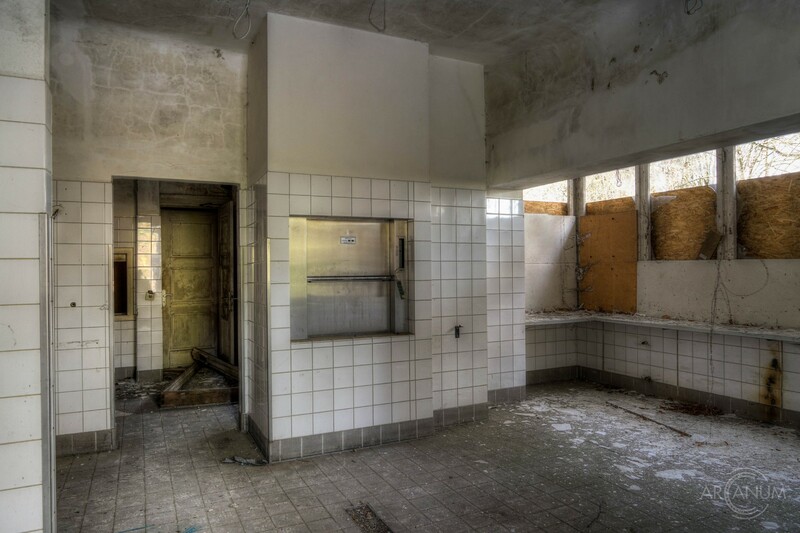 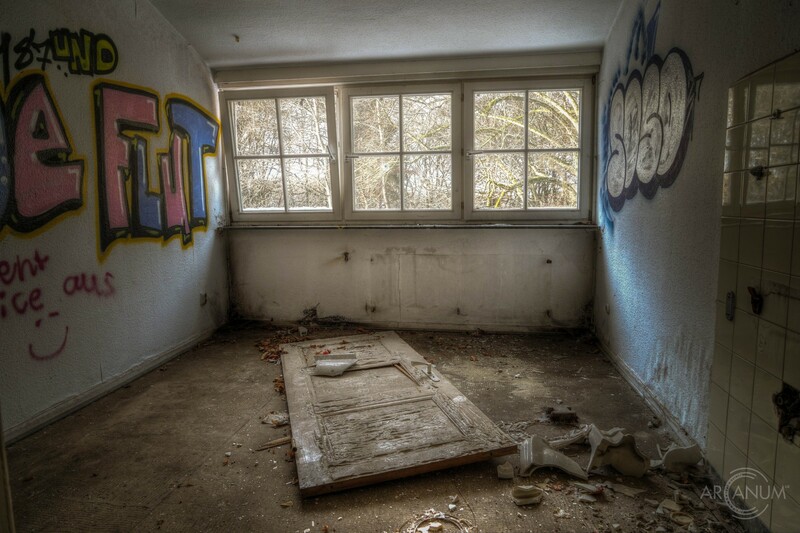 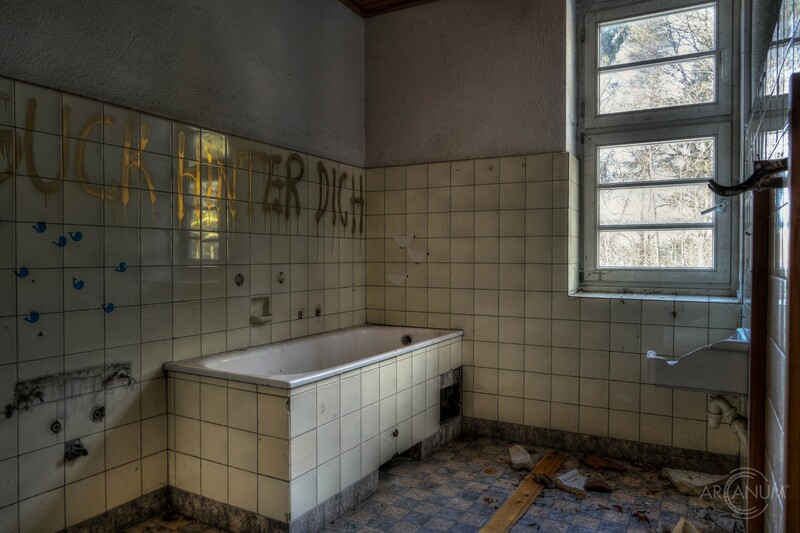 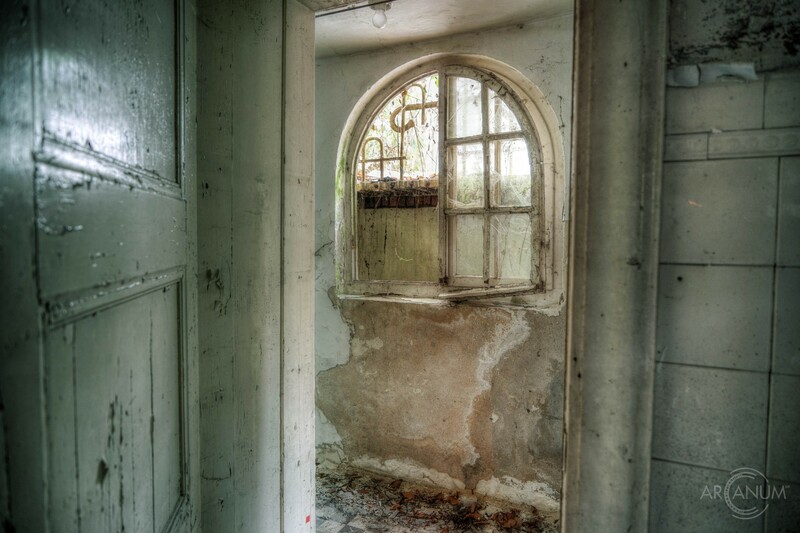 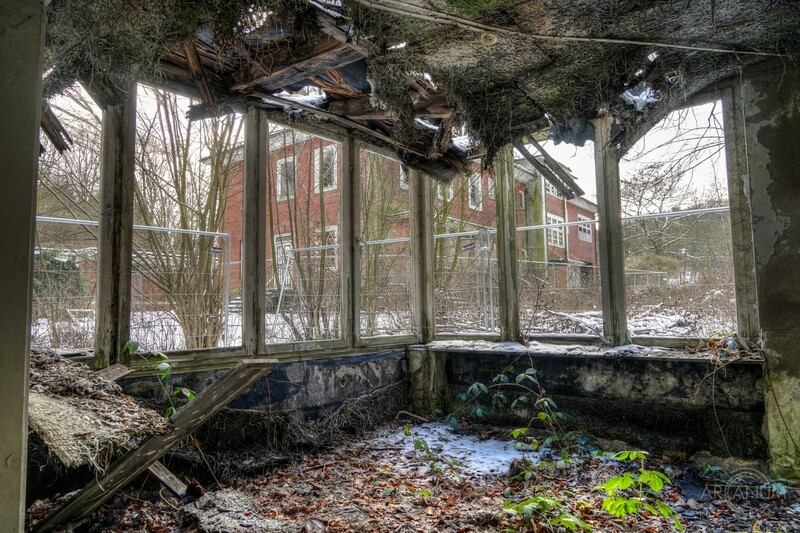 Neatly set right by the forest on the outskirts of a large German city lies this abandoned children's home, surrounded by a big, 7.500 square meter park-like area. 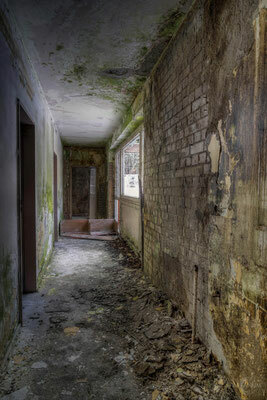 The three-floor building war constructed around 1910 and later expanded with a flat-roofed building and the caretaker's house. 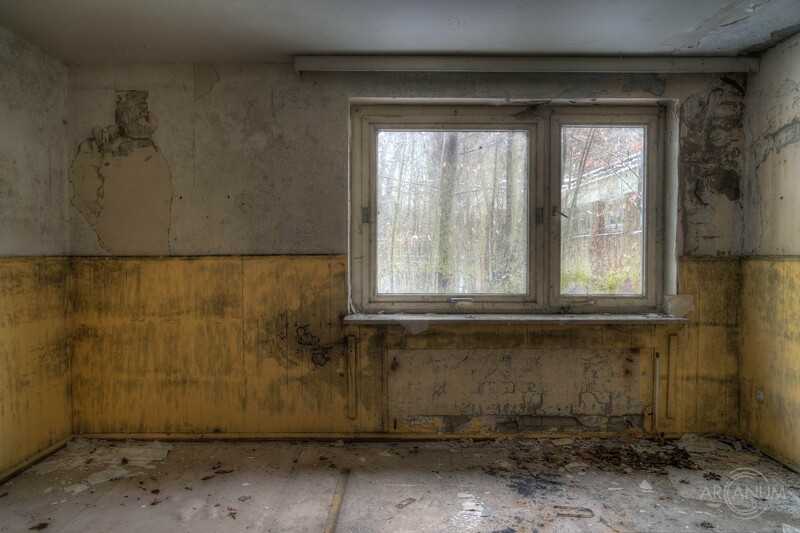 The building ensemble was abandoned around the year 2000. 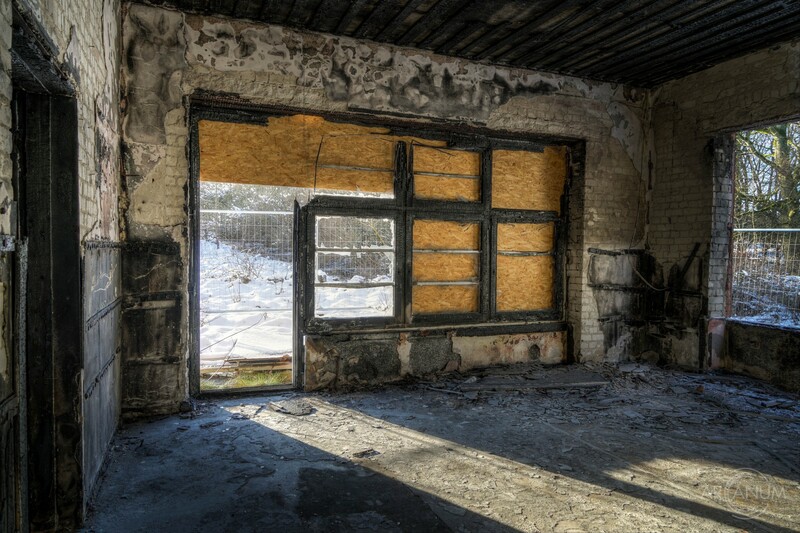 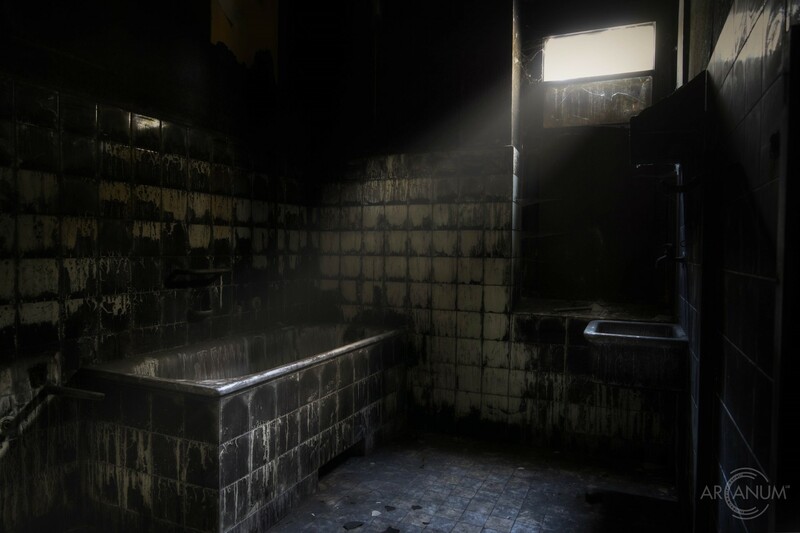 About three years later, hope came up, becuase an investor planned to convert the building into a senior citizens home, but the plan resulted in failure. 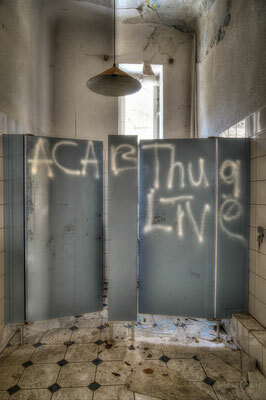 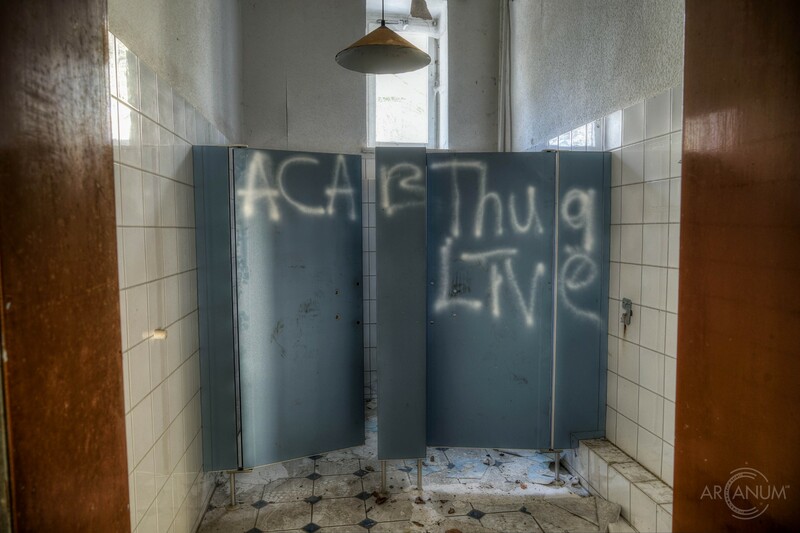 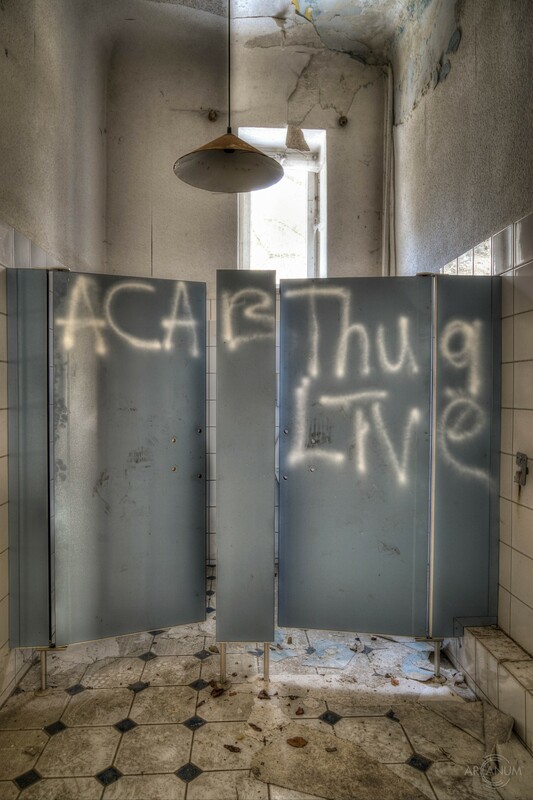 Nothing has happened since, and the buildings have fallen victim to the elements, vandals and local teenangers.